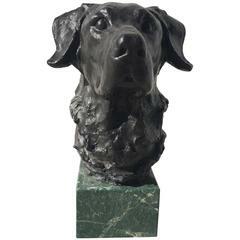 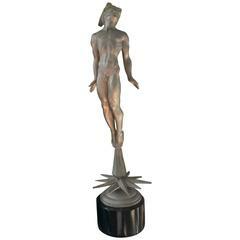 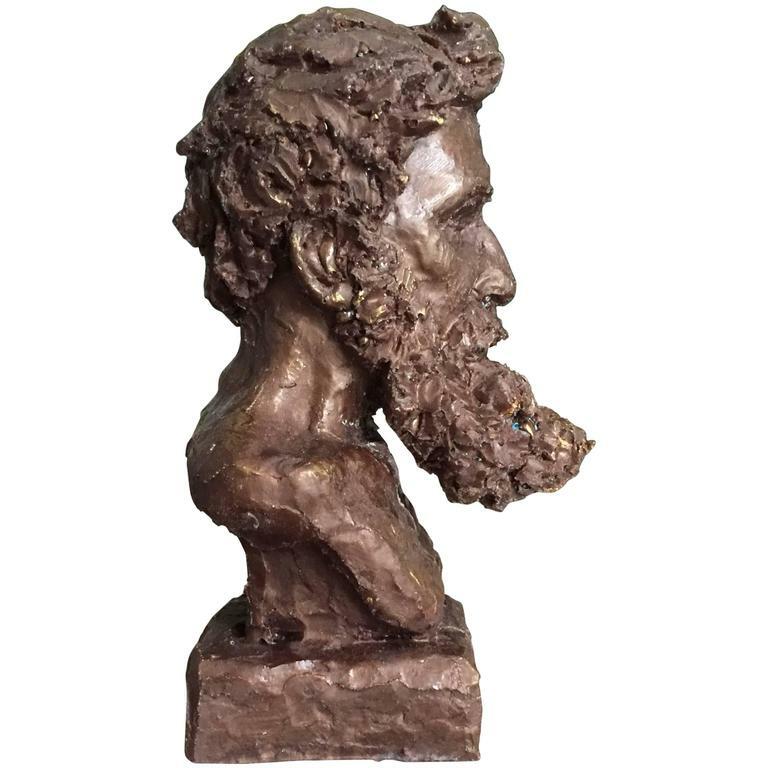 Sculpture in bronze and alabaster representing young boy. 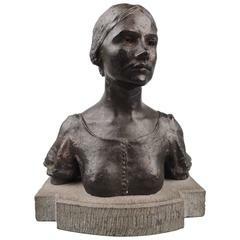 Signed on the back: Vaerenbergh. 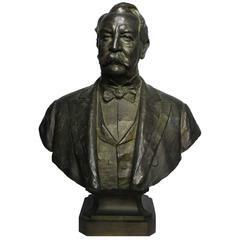 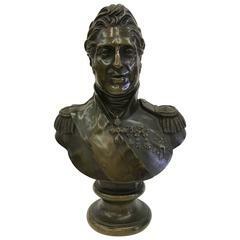 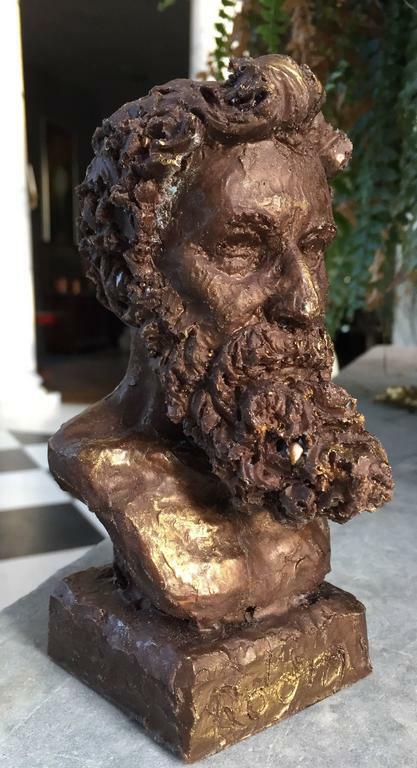 Bronze bust of Charles X, King of France from 1824 through 1830. 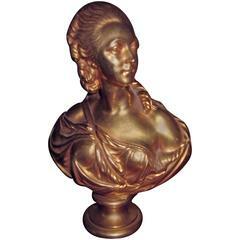 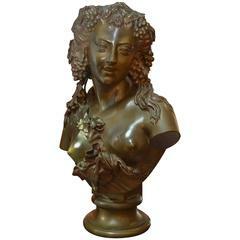 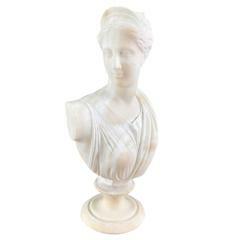 Charming gilt bronze bust of a woman, spectacular gilt finish.